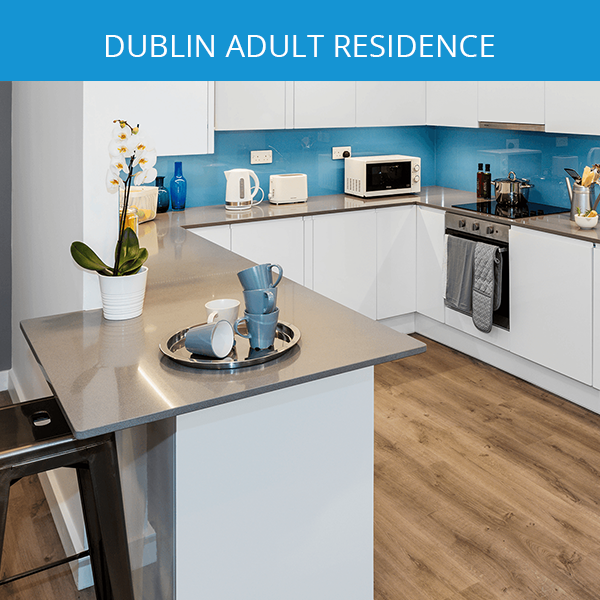 Dates 2019: 1 July – 23 August 2019 , 1 week minimum. 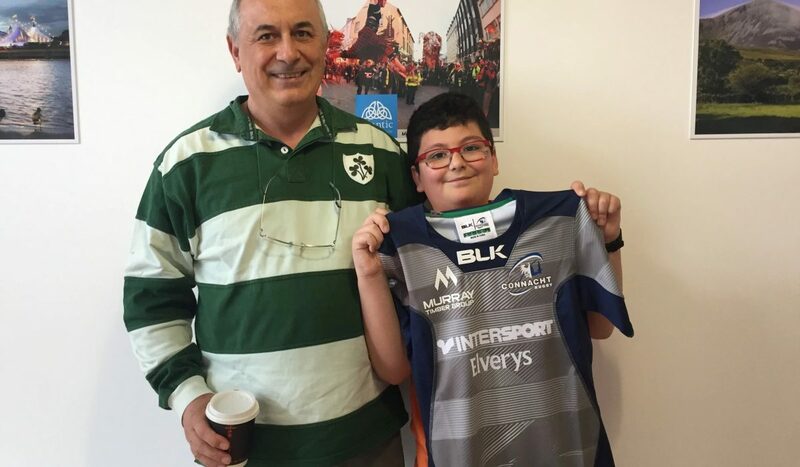 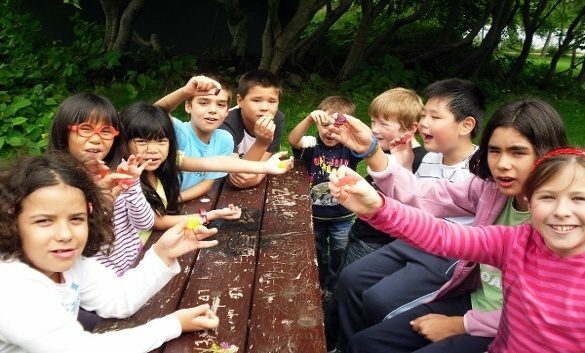 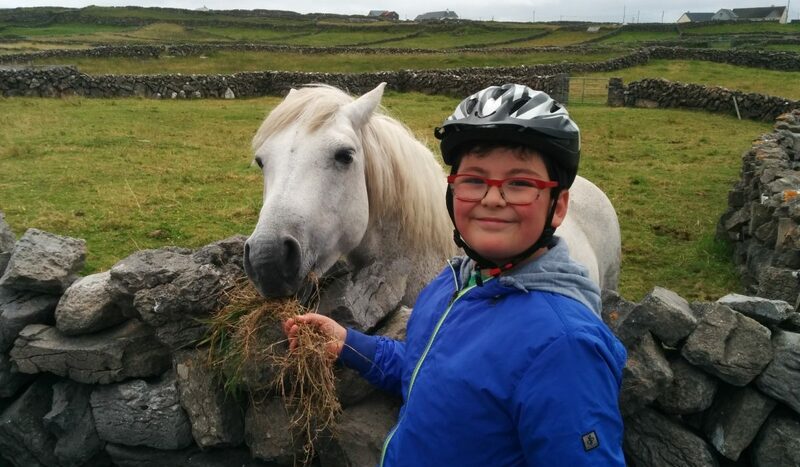 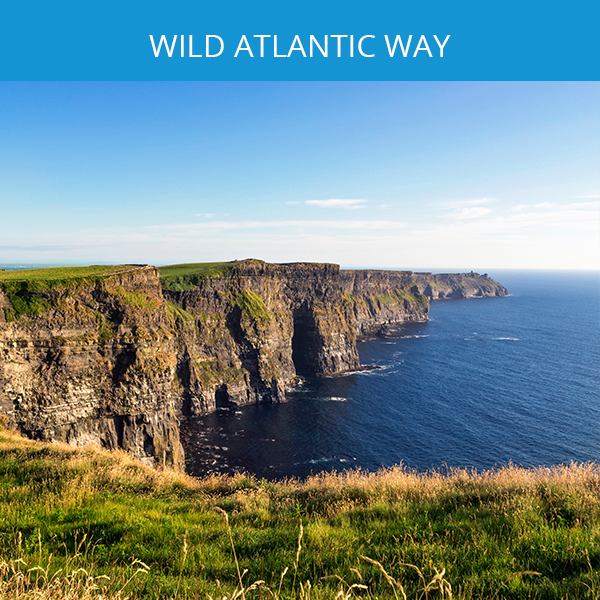 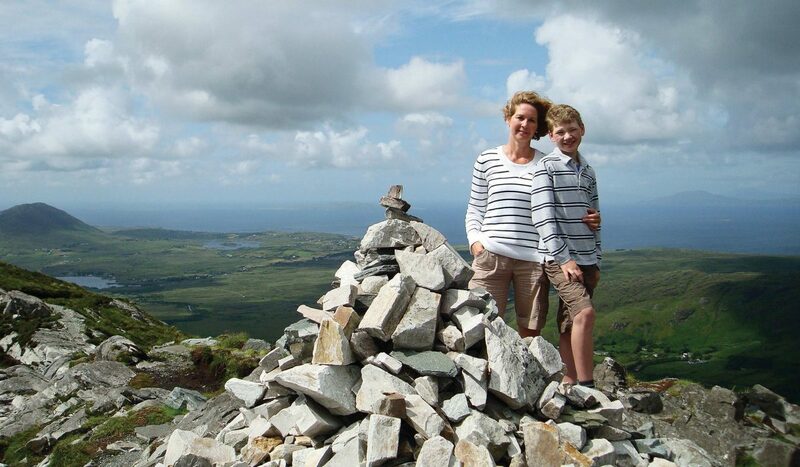 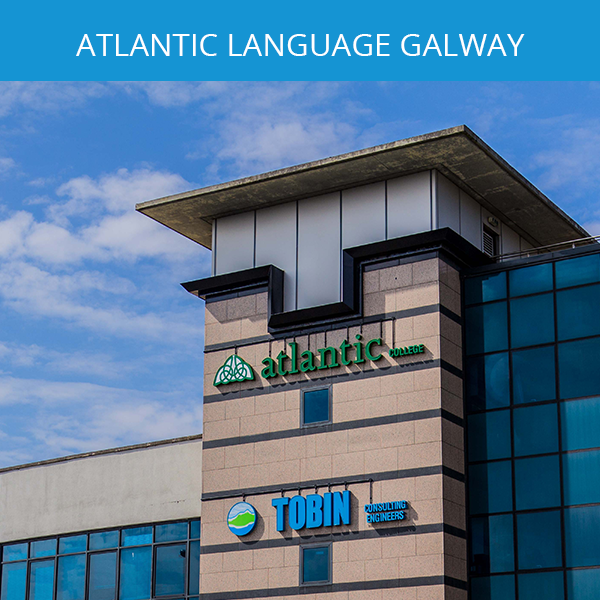 Atlantic Language’s Family Package Programme in Galway is one of the most fun English language holiday and activity programme available to families from all across the world along the Wild Atlantic Way. 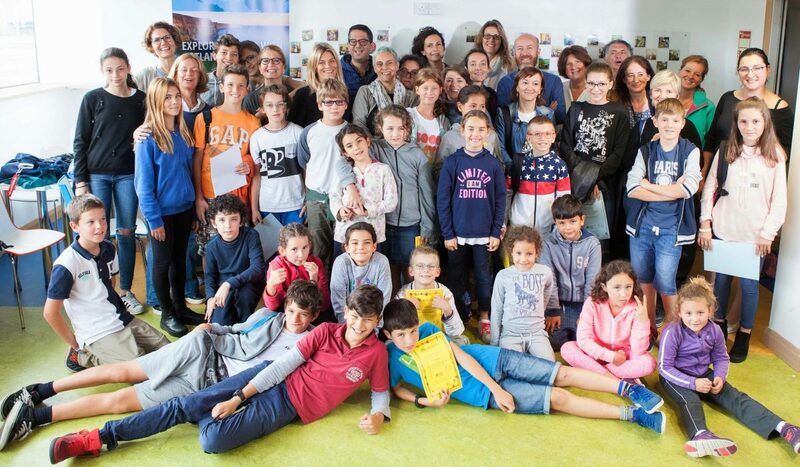 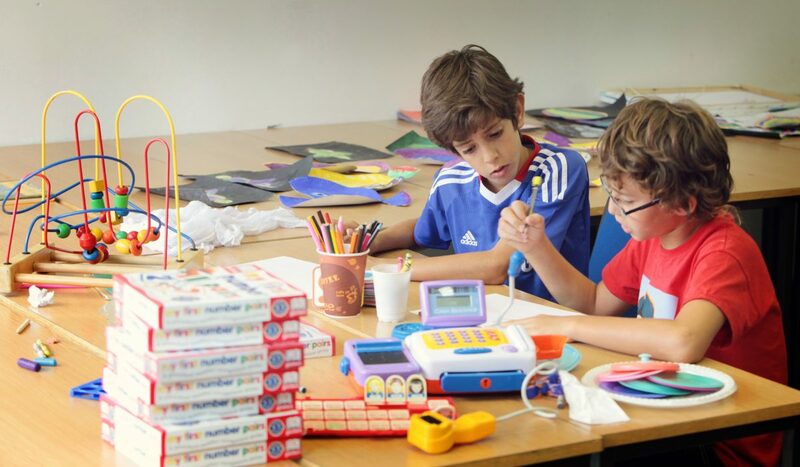 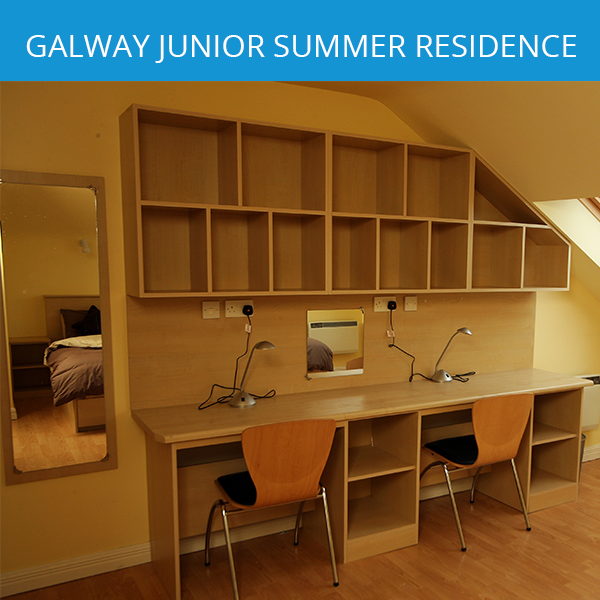 Parents, children from age 5 and teenagers up to age 17 have the opportunity to study English in the mornings as well as participate on family fun activities in the afternoons and weekends at our Family Package Centre, beside our Adult School in our Galway city centre location. 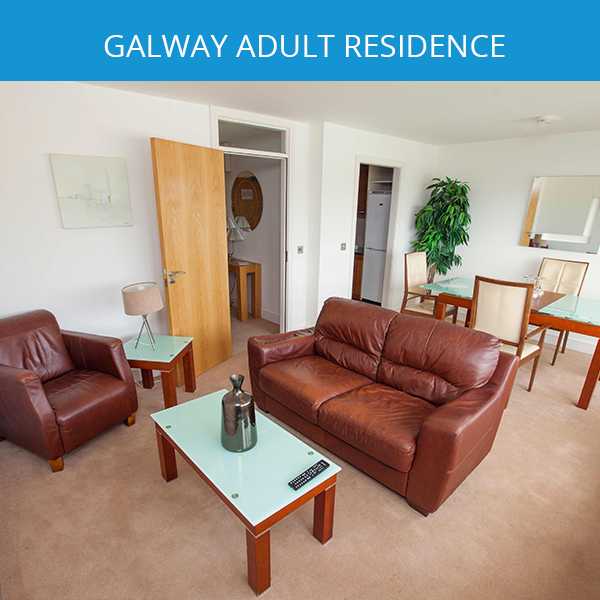 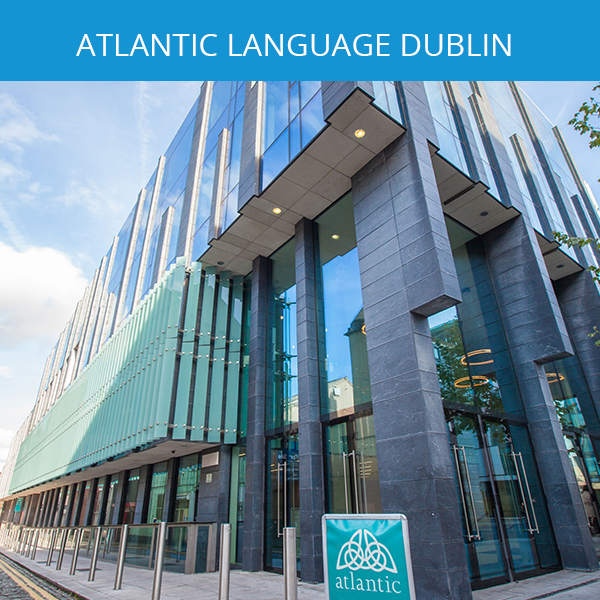 Accommodation is available in Atlantic Language Apartments but books out very quickly! 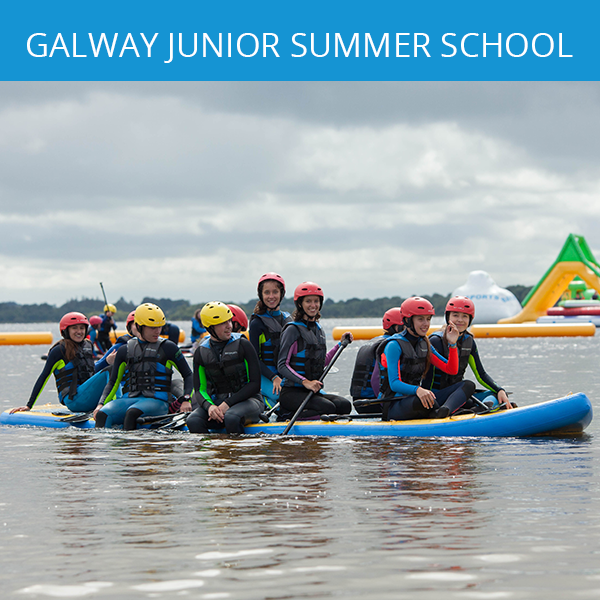 Please be advised to book early to avoid disappointment. 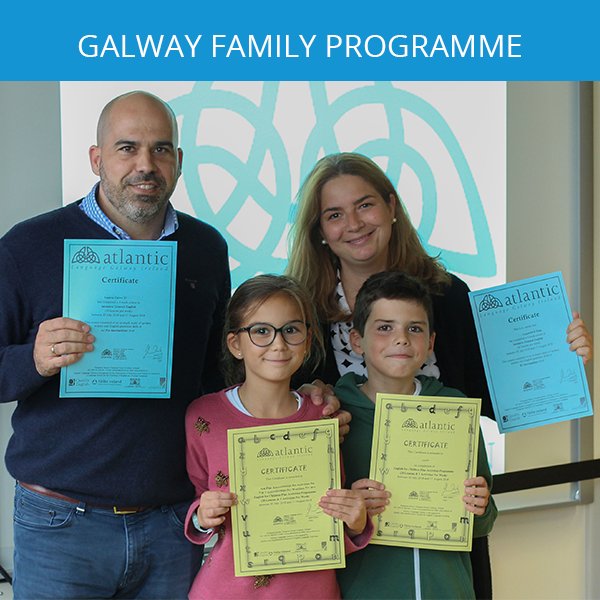 Looking forward to welcoming you and your family to Galway in July and August 2019! 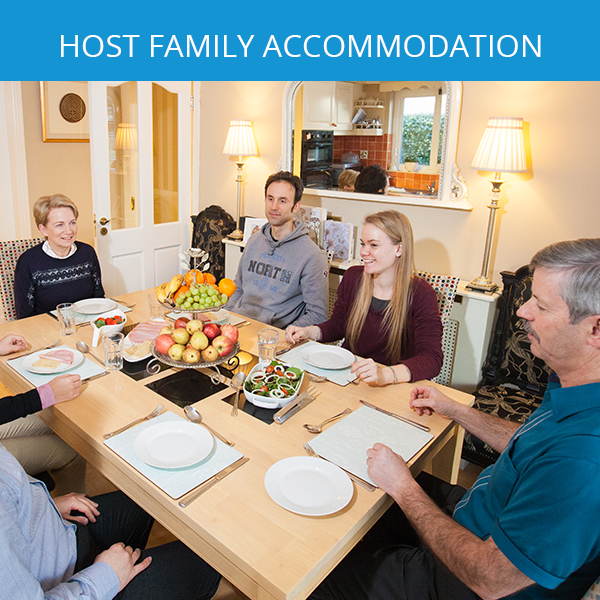 Courses are tailored to each family member according to age and ability, with levels available from Beginner to Advanced (A1 to C1). 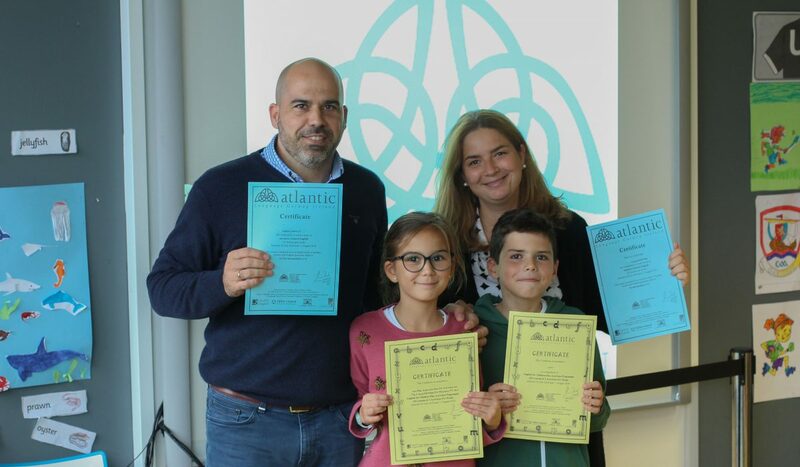 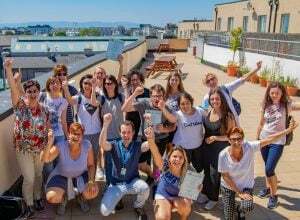 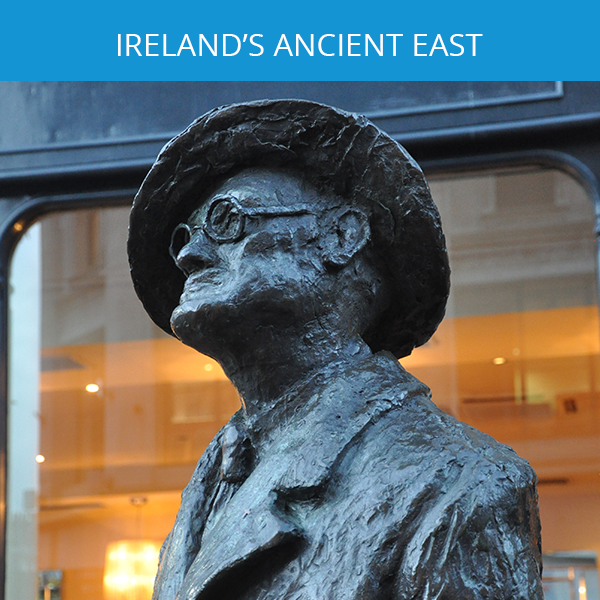 Improve your English communication skills with practical experience, spend time with your family in Ireland, and meet other families from all over the world at Atlantic.